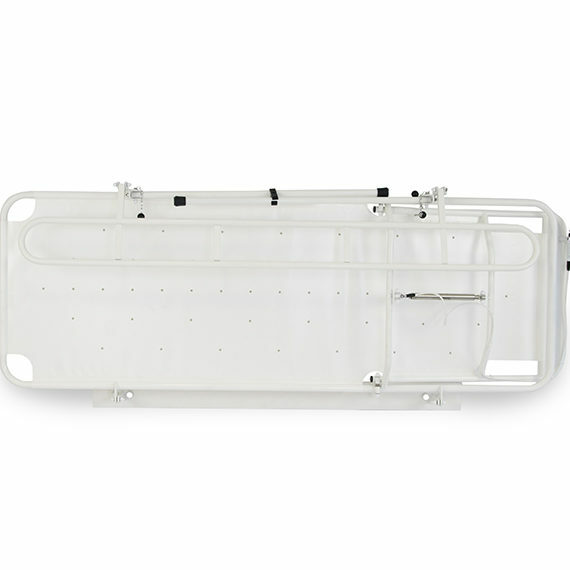 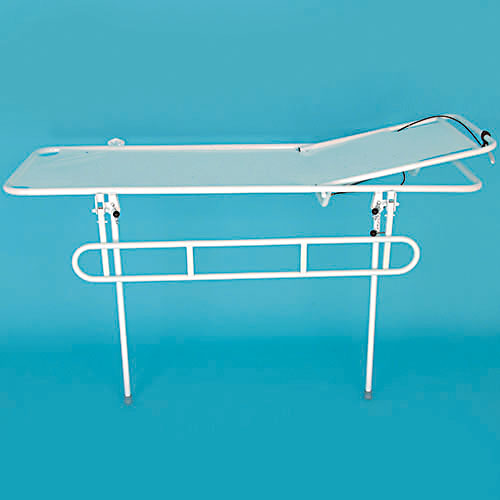 The Freeway Wall Mounted Shower Stretcher is available with an adjustable finger-touch backrest, and can be configured for left or right-handed users. 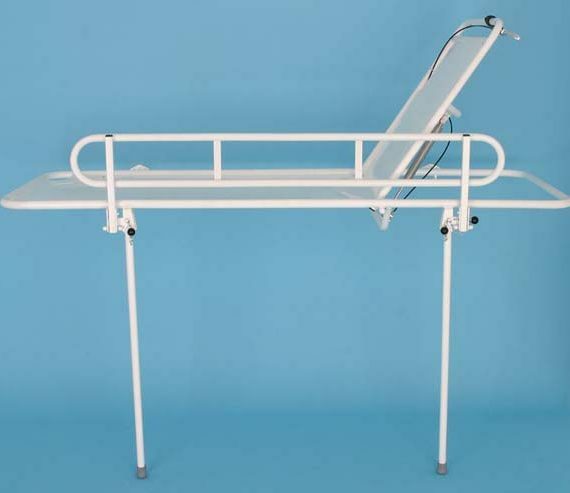 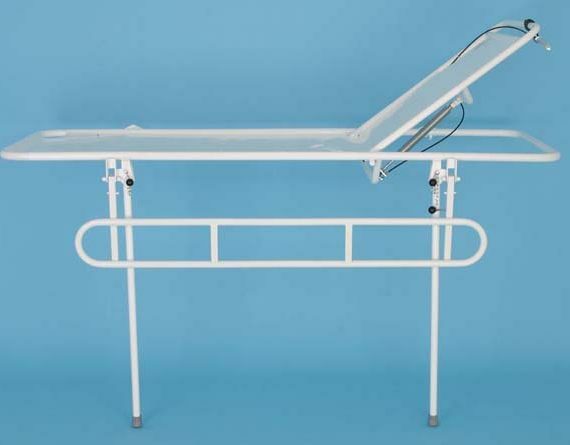 Available in six sizes between1400mm and 1900mm, the Freeway Wall Mounted Shower Stretcher with Adjustable Backrest can be adjusted on installation up to a working height of 900mm. 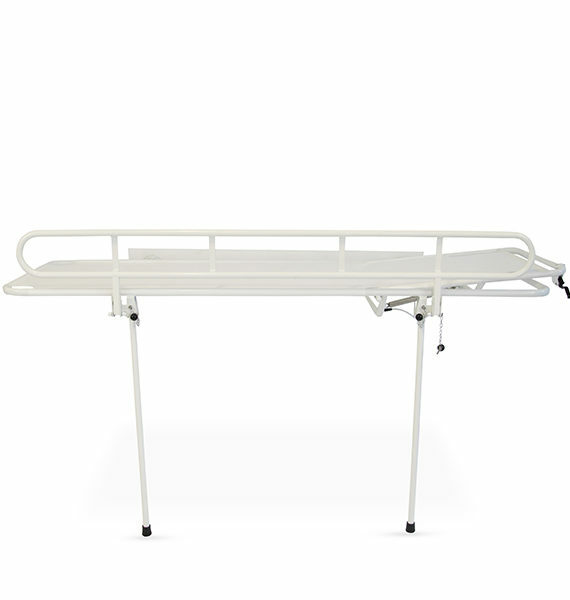 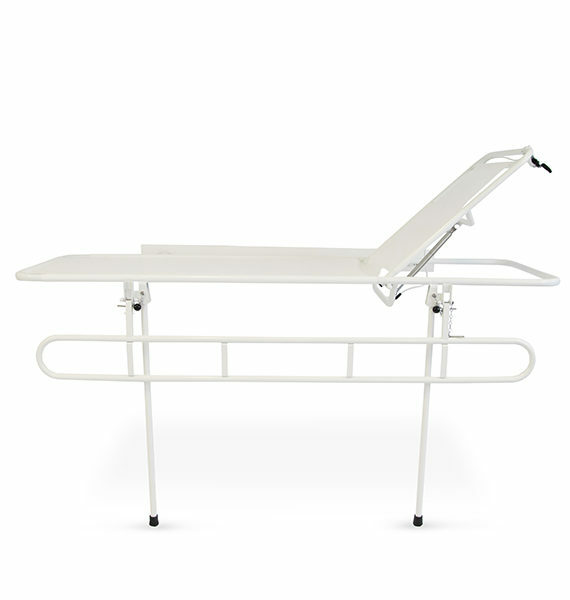 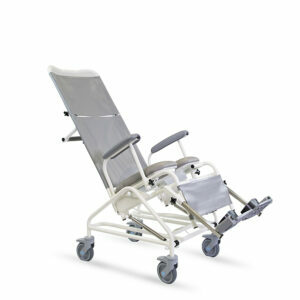 All stretchers are available with skirts, padded or unpadded cot sides, shorter brackets and longer legs, as well as liners. The protective coating of all our shower trolleys and stretchers includes Freecote® – our unique antimicrobial and antibacterial coating which is resistant against the hospital super bug MRSA, e-coli, salmonella and listeria. 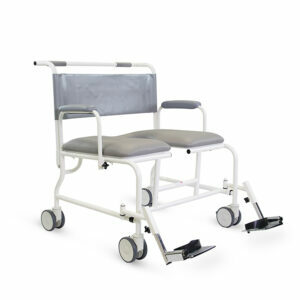 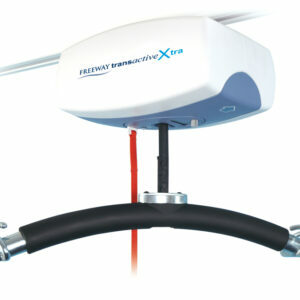 Durable, manoeuvrable and extraordinary value for money. 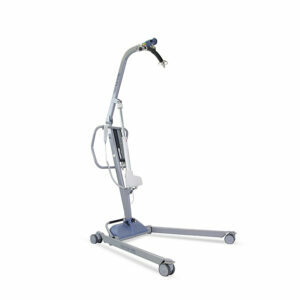 Safe working load 200kgs (30 stone).